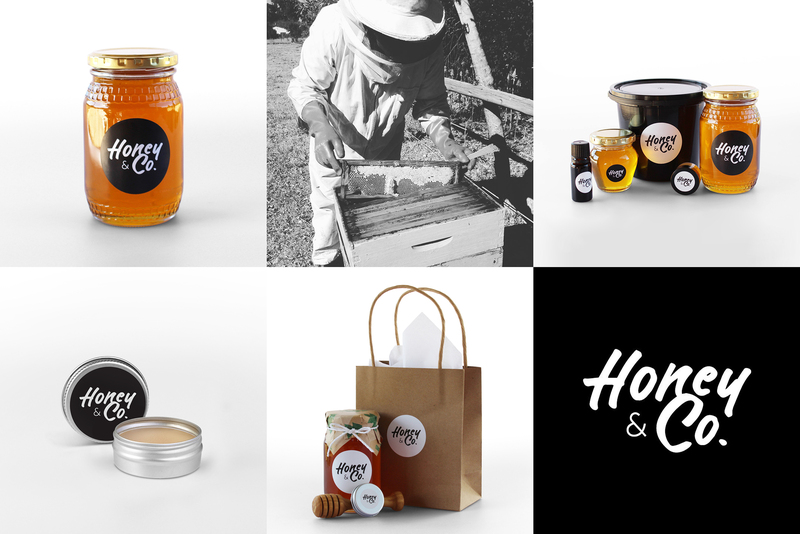 Locally produced in Gauteng, Honey&Co have been making 100 % raw, unpasteurised honey for over a decade. Honey&Co honey is sourced from local bee farmers and producers to bring you the best quality honey and bee products. They believe in sustainable and responsible bee farming and therefore aim to ensure the longevity of the African Honey Bee. 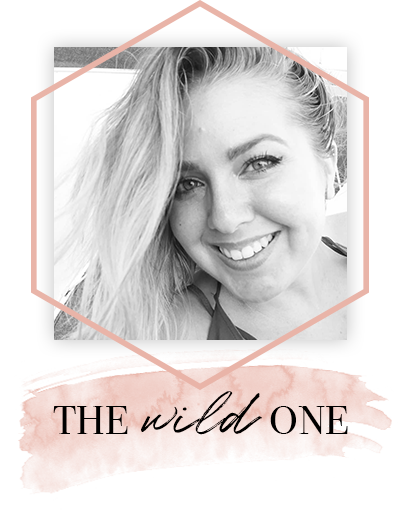 As a way to celebrate their recently launched online store, our friends at Honey&Co have given Peaches in the Wild a gift to giveaway to one lucky winner! *Terms and conditions: Due to the consumable nature of the product, entry is only valid for people living in South Africa. Only one valid entry per participant will be acknowledged. Entry open until 30 November 2017. Winner to be announced 01 December 2017 via the Peaches in the Wild Facebook and Instagram accounts. Prize to be sent via courier to a valid physical address provided by the winner. Oh yes please!! First thing out of my youngest son’s (4) mouth in the morning “please can I have bread with only honey on and cut as two soldiers…” followed by honey on his bread for preschool and lunch after school and any chance he can get. My eldest son (6) is not far off having honey in his rooibos tea every morning. Me… plain yogurt, museli and honey. And then there is my husband.. I suspect he eats it out the jar. Honey is a big deal in our home! What a great giveaway! I’d love to try the lipbalm, might go order me some right now!